A group of approximately 30 Key Stage 2 children make up our school choir. Choir takes place on a Tuesday lunchtime led by Mrs Appleby and also on a Wednesday break time led by Ms Sheraton and Mr Gibson (specialist singing teachers). 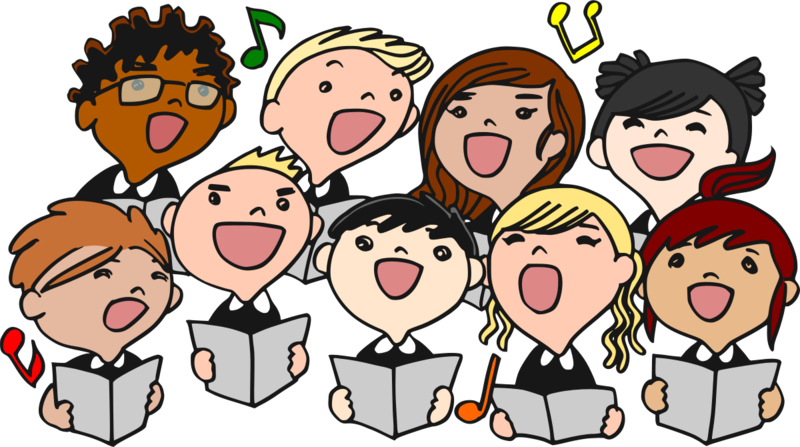 Choir gives the children the opportunity to develop their love of singing whilst learning some new songs and developing their singing skills. The children will also be working on songs which they will perform on occasions such as Harvest Festival, Winter Fair and Snappy Christmas.